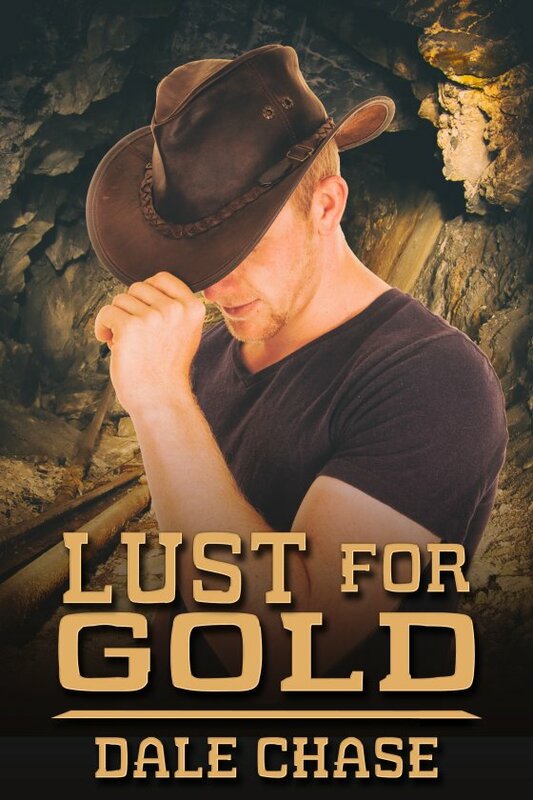 Lust for Gold by Dale Chase is now available! In 1849, the promise of gold brings many a man to California, but most find more hardship than riches. Jesse Quinn, a golden-haired twenty-year-old is among them. He settles into the gold camp of Whiskey Slide to work with two other men in an effort that barely yields enough to keep them alive. With merchants charging exorbitant prices for provisions, it’s said men dig for food, not gold. After hardship and disappointment, Jesse moves to another camp, Dutch Flat, where he takes up with the stern and silent Abel Munday. As the two work Abel’s claim with success, things take a positive turn for Jesse. Can Jesse bring some light into the darkness that’s plagued Abel much of his life? Together, they just might be able to find something richer than gold.